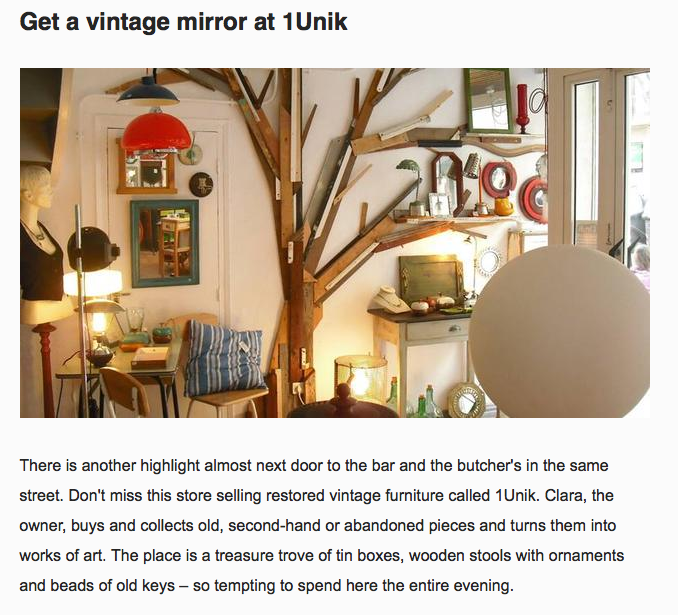 1Unik gets a very nice review! Thank you Kristina Svets at iknow website! Please visit http://en.iknow.travel/article/3y9jjzg956/story for the whole article.